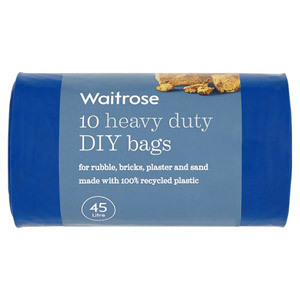 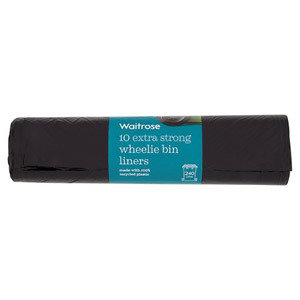 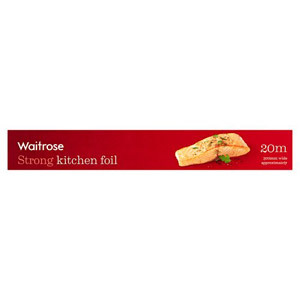 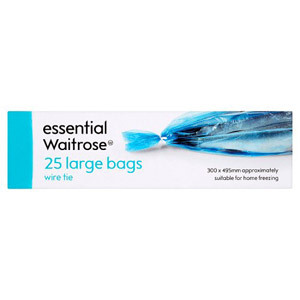 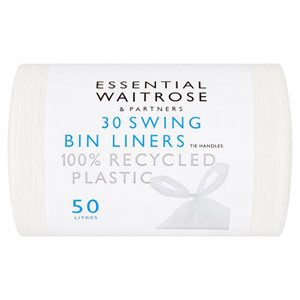 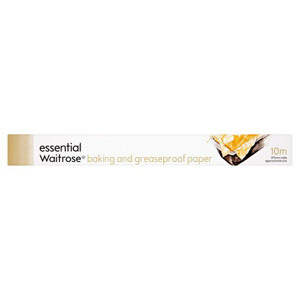 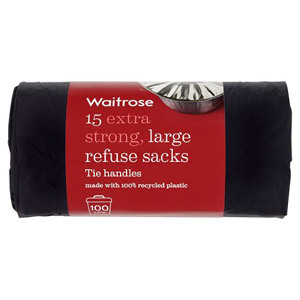 For good quality Foils, Wraps and Big Bags, you can trust Waitrose to deliver every time. 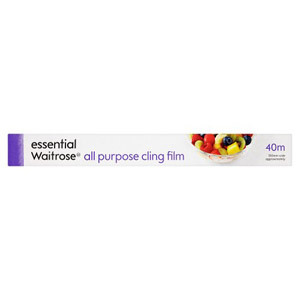 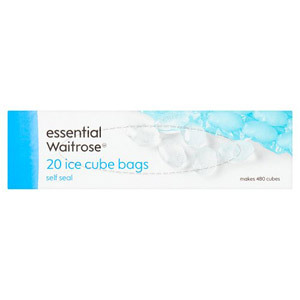 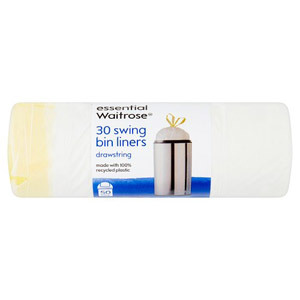 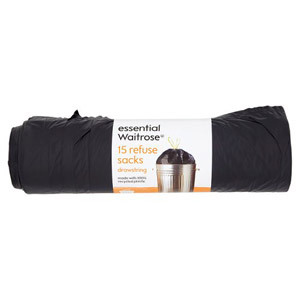 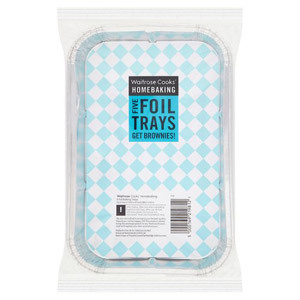 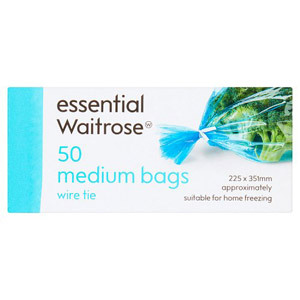 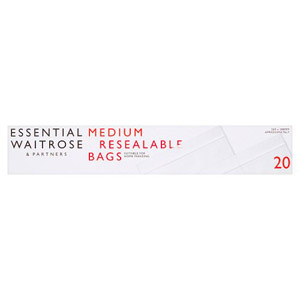 Including bin bags, foils, cling film, baking paper, food bags and more - you can find all your household must-haves here. 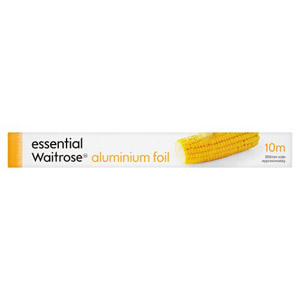 No household would be complete without these essentials!